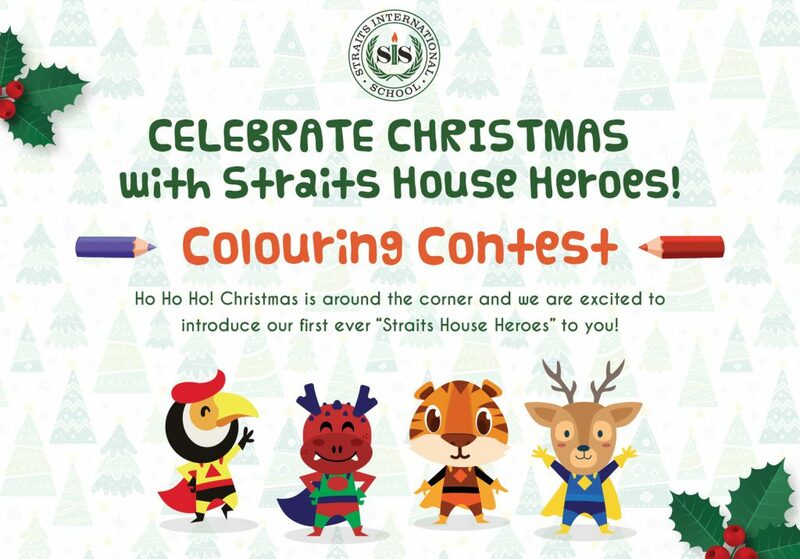 In conjunction with the Christmas celebrations this year, we are delighted to launch our Straits House Heroes Christmas Colouring Contest to all the Kindergarten & Primary students! 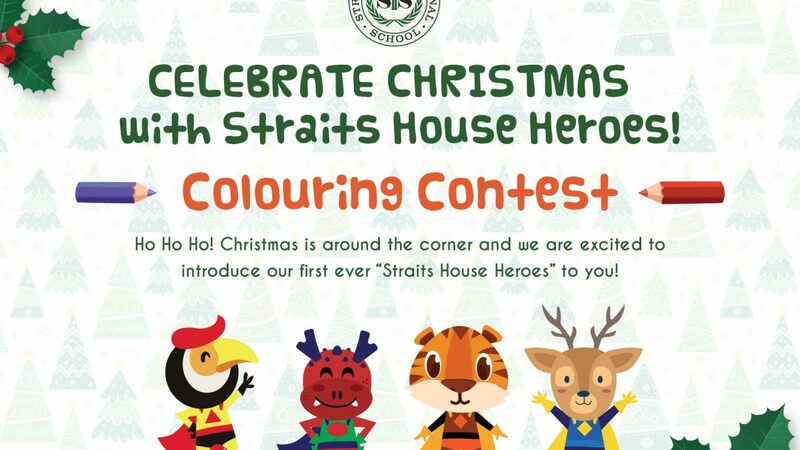 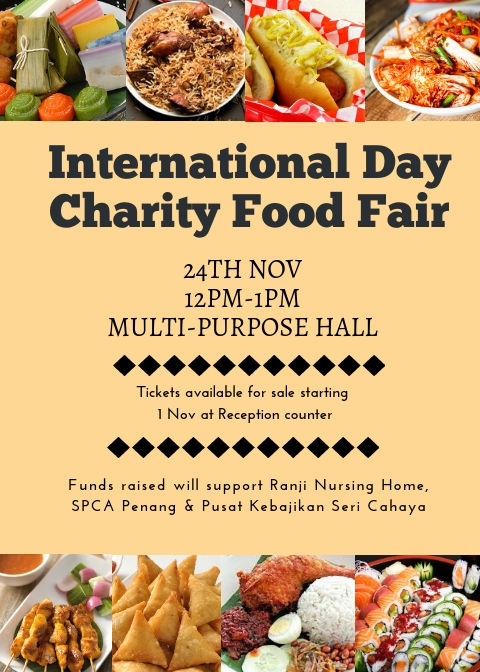 The colouring contest opens to all new and existing students from 3 to 11 years old and you stand a chance to win the RM800 rebate of Tuition Fee in the upcoming term! 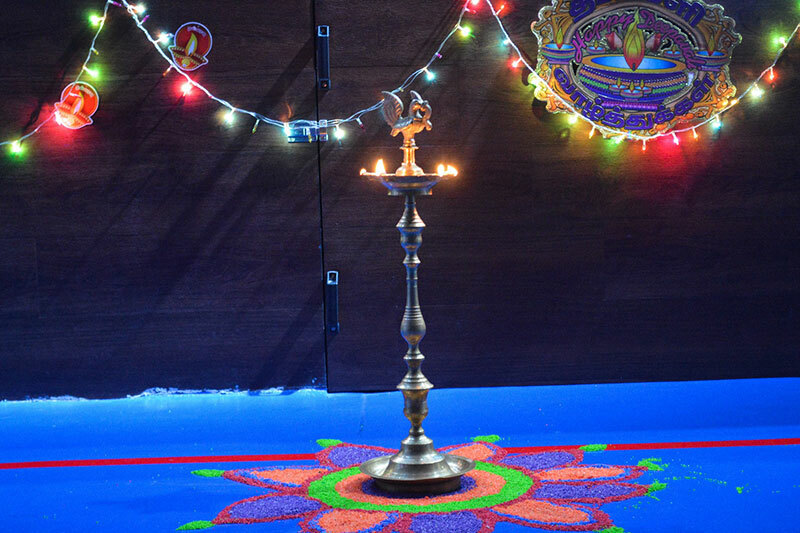 We look forward to your participation and wishing you and your family Merry Christmas and a Happy New Year!